“The Trump administration’s decision today to stop issuing waivers for sanctions against nations importing Iranian crude oil is long overdue,” Rubio said. Forty-four years ago last week, Cambodia was taken over by the Khmer Rouge. 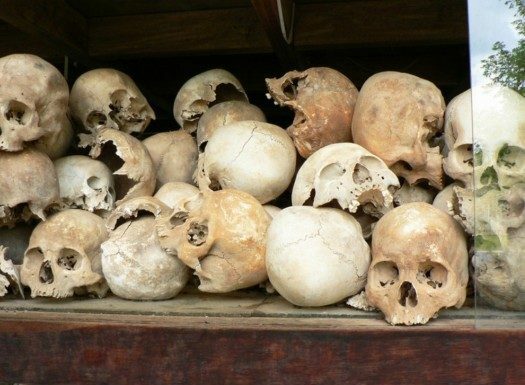 From 1975 to 1979, in what is referred to as the Cambodian Genocide, a quarter of the country’s entire population was wiped out.